LG G4 will allegedly get a successor that uses a metal design, although nothing is official yet. LG seems to be a bit late when it comes to the materials used for its flagships, but the V10 is the first step in the right direction. 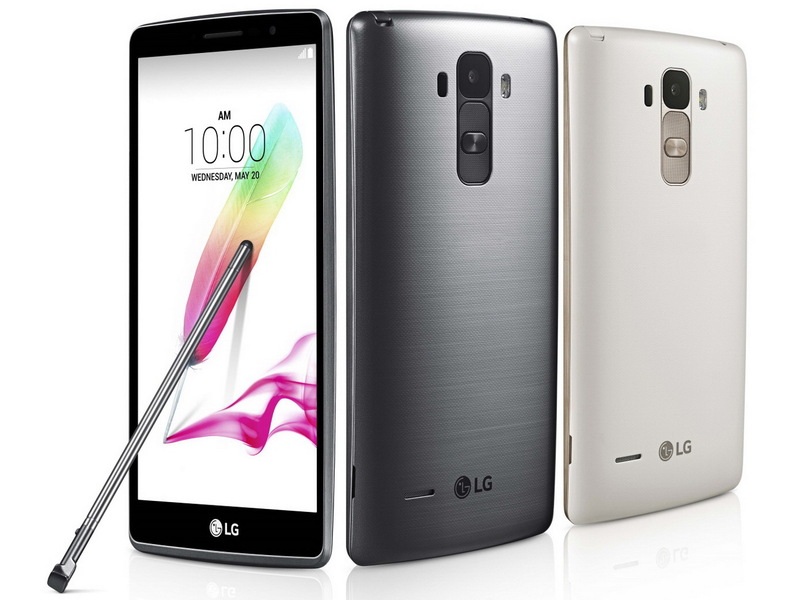 Now, it looks like the successor of the LG G4 will have a metal build as well. 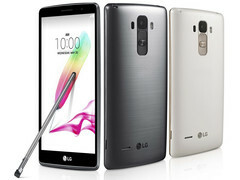 However, if the rumors are right, we will only see the LG G5 showing up next year. Sales have not been great lately for LG, and the next-gen flagship has the chance to be a game changer. What it needs is a removable battery, microSD support, a premium metal build, and all the other attributes that make a high-end smartphone attractive - a powerful processor, enough memory and internal storage, good quality cameras, a full set of connectivity features, fingerprint scanner, and more. Unfortunately, the rumors only claim that LG G5 will use a full metal unibody design and will hit the market next year. No other details have been mentioned for now, but we will get back to this next-gen flagship as soon as we hear more.